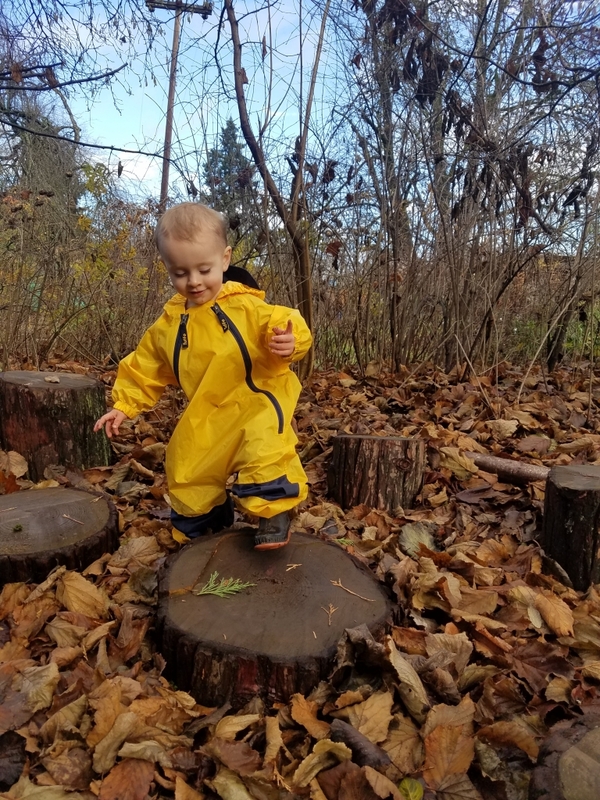 Enjoy outdoor nature play in Nearby Nature’s Learnscape plus toddler and pre-school activities and stories. Rain or shine! Kids 5 and under only, with an adult. This month join us for exploration, songs, and activities all about flowers and pollinators! Members FREE, non-members $5. Pre-register online at https://campscui.active.com/orgs/NearbyNature or call 541-687-9699.